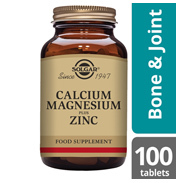 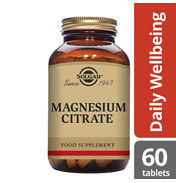 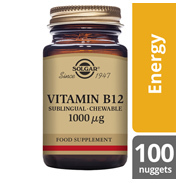 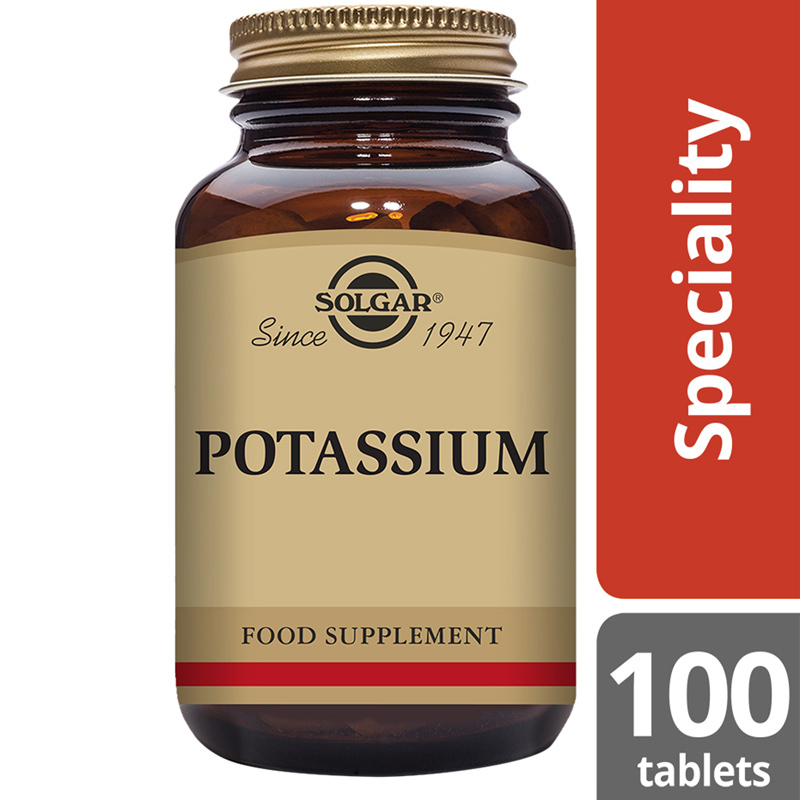 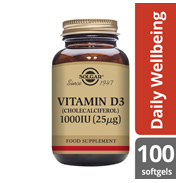 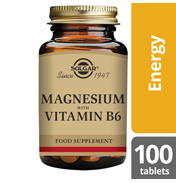 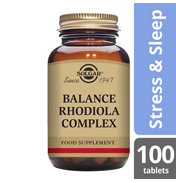 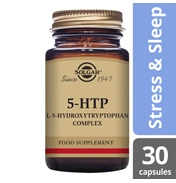 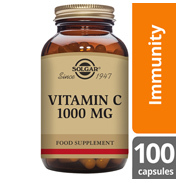 Solgar® Potassium Tablets is a premium quality mineral product. 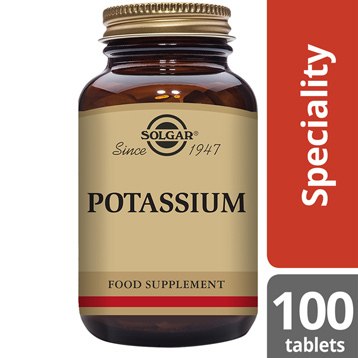 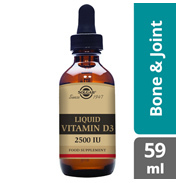 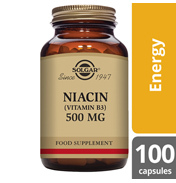 Potassium is an essential electrolyte, vital for several processes within the body. 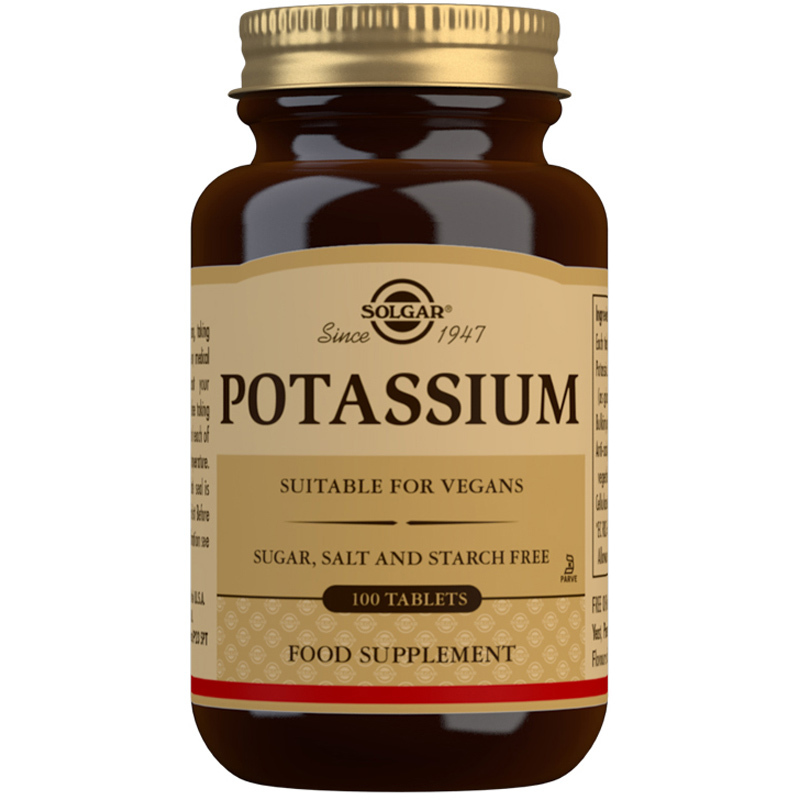 Good sources of potassium are potatoes, bananas, tuna and yogurt.